countless people involved with both the watch, and NASA also. For All Manned Space Missions." Very happy that you guys liked the video ! Going to have a couple more for you in a little while. NASA required that all watches for the space program had to be minimum 51% made in the US, yet the Speedmaster says Swiss Made on the dial. Either the Speedy didn't really qualify or the dial marking is BS. Anyone know more about this? Never heard of that before - have you got a reference? Many of the watches chosen for testing from the first batch and for years later were non-US brands (including Rolex and Seiko), so this seems highly unlikely (or at least not important in reality). In 1972, brands that previously failed got a second chance when NASA embarked on the Second Qualification Program, something that was heavily promoted by General Bradley, President of Bulova. According to Kesaharu Imai’s seminal research, Bulova lobbied Senators into action by requiring new and current participants to comply with the “Buy American Act.” This law, dating back to 1933, required 51% of a government-issued product to be manufactured in the US. Out of the 16 participating firms, only two eagerly complied—Omega and Bulova. Last edited by Johndip on Mon Jul 30, 2018 11:56 pm, edited 1 time in total. 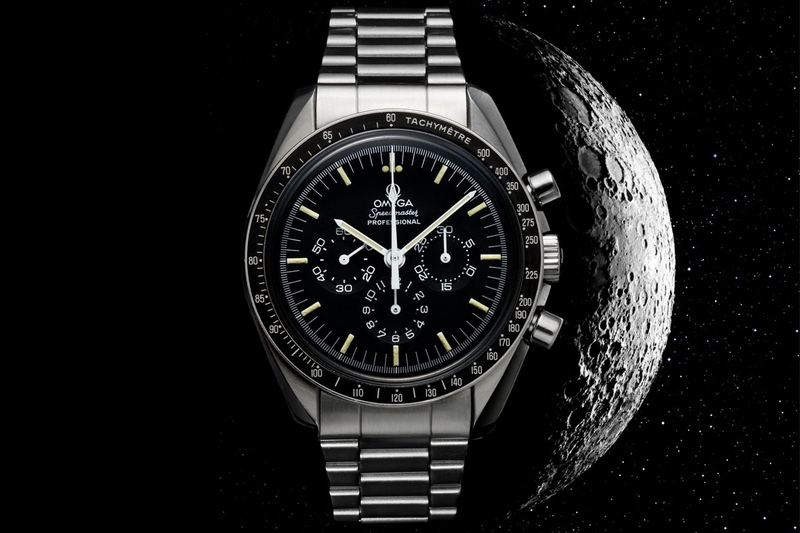 As the article discusses, Omega contracted the watch cases for the NASA issued watches to comply with this requirement, with some assembly happening in the U.S. This was a limited contract for a short time period and small batch of watches in the late 70’s and they removed Swiss Made and had other differences. Assuming the buy American requirement was waived or not in place earlier in the Space Program, especially if no American Watch existed that passed the test. Assuming these Star cased watches would sell for big $$ today. Edit - just realized I responded to a quote from last year thanks to a newbie necro-bumping.